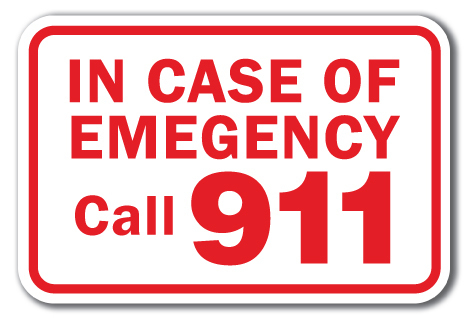 We all understand what the 911 Emergency Protocol is. When we call 911, we are usually specific about which particular emergency we are experiencing. We may need the Police, Fire Department or an Ambulence and with the right communication the correct help is on the way. Recently, the German Centre for Integrative Biodiversity Research (iDiv) Halle-Jena-Leipzig did a study about what happens when plants are attacked by herbivores (insect, animals, etc). Apparently most plants call in emergency reinforcements. They proceed by emitting specific chemical aerosol signals. These aerosol signals attract the right specific predatory wasp that parasitizes a specific host insect pest which is attacking the plant. The wasps lay their eggs into the caterpillars, thereby killing them. This means fewer butterflies and hungry caterpillars in the next generation. An international research team tested the effects of twelve types of herbivores on a field mustard (Brassica rapa). The researchers found that the plants consistently adapt the odours they emit upon attack to the characteristics of the respective herbivore. This helped the plant to specifically attract a certain specific natural enemy that feed on the herbivores eating them. Among the twelve different herbivores that they tested, there were caterpillars, aphids and a slug. The herbivore selection included specialist and generalist, sucking and chewing, as well as exotic and native species. Professor Nicole Van Dam sees the results as "spectacular proof" of how specifically plants respond to their environment. "The plants may not have a nervous system, eyes, ears, or mouths, but they are capable of determining who is attacking them. Based on this, they can transmit reliable information to specialized parasitic wasps that can learn the odours to find their preferred host. What I find truly amazing is that they're even capable of distinguishing between a native and an exotic herbivore." In order to protect themselves against roe deer browsing, trees purposely put up a fight. By studying young beeches (Fagus sylvatica) and maples (Acer pseudoplatanus), biologists from the Leipzig University and the German Centre for Integrative Biodiversity Research (iDiv) have now found out that trees are able to recognise precisely whether a branch or bud has been purposefully nibbled off by a roe deer – or just randomly torn off by a storm or other mechanical disturbance. The saliva of the animals gives them the signal. 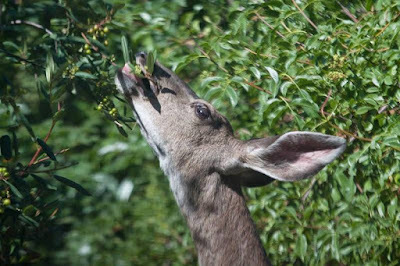 If a deer feeds on a tree and leaves its saliva behind, the tree will increase its production of salicylic acid. This hormone, in turn, signals to the plant to increase the production of specific tannins. It is known for some of these substances that they influence the feeding behaviour of roe deer, with the result that the deer lose their appetite for the shoots and buds. In addition, the saplings increase their concentrations of other plant hormones, growth hormones in particular. These hormones enhance the growth of the remaining buds to compensate for the lost ones. “On the other hand, if a leaf or a bud snaps off without a roe deer being involved, the tree stimulates neither its production of the salicylic acid signal hormone nor the tannic substances. Instead, it predominantly produces wound hormones,” explains Bettina Ohse, lead author of the study. 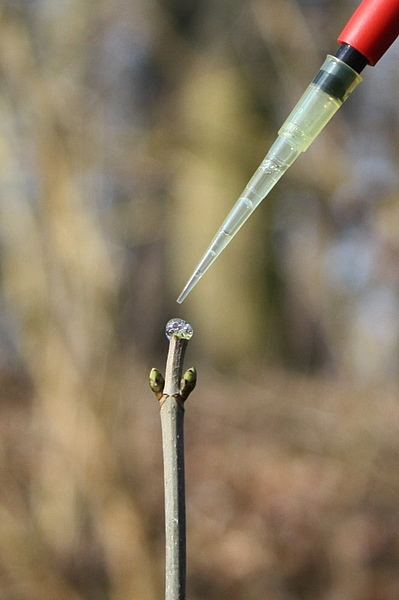 The scientists reached their conclusions by outsmarting the saplings: They simulated a roe deer feeding on them by cutting off buds or leaves and trickling real roe deer saliva on the cut surface from a pipette. Shortly after, they recorded the concentrations of the hormones and tannins in the saplings. 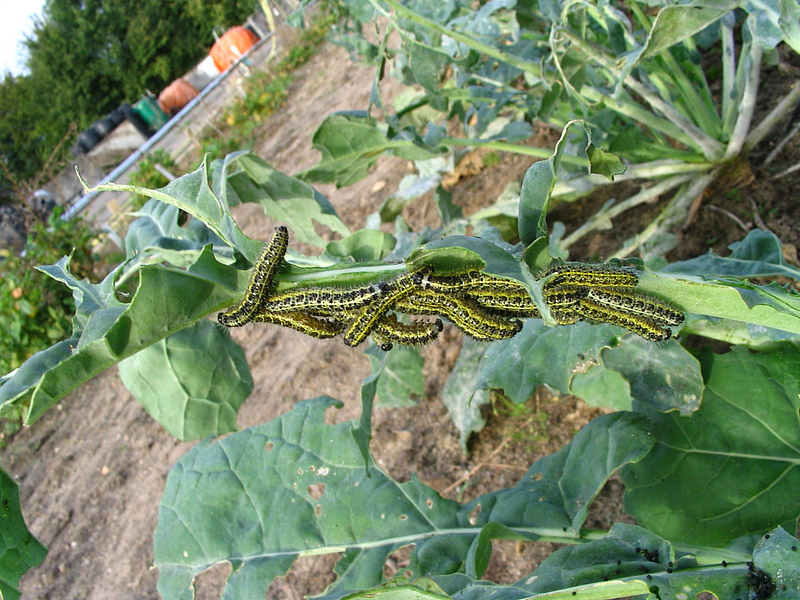 Previously, other studies have shown that plants detect predation from pests like the same cabbage caterpillar through vibrational waves from their chewing. Perhaps plants detect things in a combination of sensory ways. Clearly chemical defenses are depensed in a variety of messaging, either by being sending chemical text messages through their the root systems and continuing into the fungal network grid to warn other plants through their root systems to manufacture more bitter tannins. Or as this study revealed by means of released message specific aerosols to signal just the right predator to deal with a specific pest. We now know that plants are capable of communicating with each other via extensive and complex networks, and can warn each other of the presence of pests. In response, these plants are able to mount natural defenses against various types of infestations. This interconnectedness between soil, microbes, plants, pests, is a fascinating area of study. Unfortunately Industrial Science has lost much of what used to be common-sense farming and gardening knowledge which was based on simple observation. This was the very thing science was supposed to be about. The industrial Scientists are now forced to look back at what they once made fun of as far as age-old wisdom which reveals that nature is apparently far smarter than they were in the past willing to give it credit for. This is where biomimetics can become an important part of gardening, urban landscaping and sustainable agriculture. Science doesn't need to combat pests by inventing more and more synthetic chemical warfare. That's not the type of chemical biomimicry needed. As mentioned before, science has been influenced by irresponsible philosophical dogma brought to us by such things as Arguments from Poor Design which has done more to hold science back from understanding how our natural world actually works more than anything else. Instead of spitting on Fundies with time wasting lame arguments, they should have been busy creating sustainable ways for optimal growing conditions so that plants could have responded with their own built in programmed defenses. Instead, we've been given this ill conceived "Green Revolution" which was anything but green and there are still large corporate entities who want to keep this status quo. It's really unfortunate that this type of scientific discovery referenced in the above links are still not the science that rules our world. Many are catching on now, but are they too late to make a difference ?? ?